Bob Heil, from Heil Sound and Ham Nation will speak at the November CARP Meeting via Skype. We will have Bob for a limited time so please hold your questions until the end of his presentation. 8:00 pm CARP Annual Business Meeting and election to follow presentation. 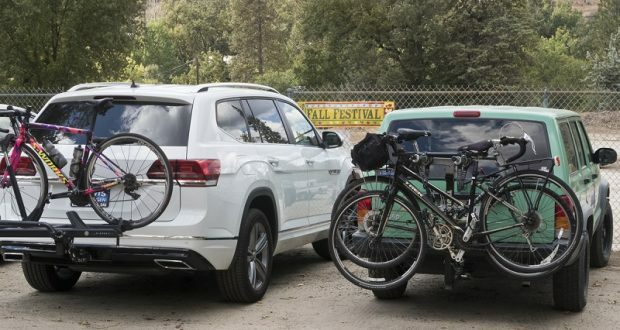 NORTH FORK – The 2018 North Fork Fall Festival and Grizzly Century Ridewere a grand success, thanks to the cooperation and hard work of the community and its organizations. The October 5, 2017 CARP meeting will be the annual SKYWARN/Severe Weather Spotter Training Class. This meeting will be held at the Clovis Fire Department Training Room. This will not be a normal CARP Meeting, only the NWS training. The meeting is open to the public. Nominations for the CARP Board of Directors 2019-2020 term were taken during the month of September. Those members, in good standing, that were nominated will be contacted in first part of October to confirm they plan on on running for the Board. Elections will be held at the Annual Business Meeting in November. Amateur Radio operators are needed to assist in providing radio communications for the North Fork Grizzly Century Bicycle Ride. Various locations from North Fork, Bass Lake and beyond. To provide health and safety communications between designated locations and event coordinator. 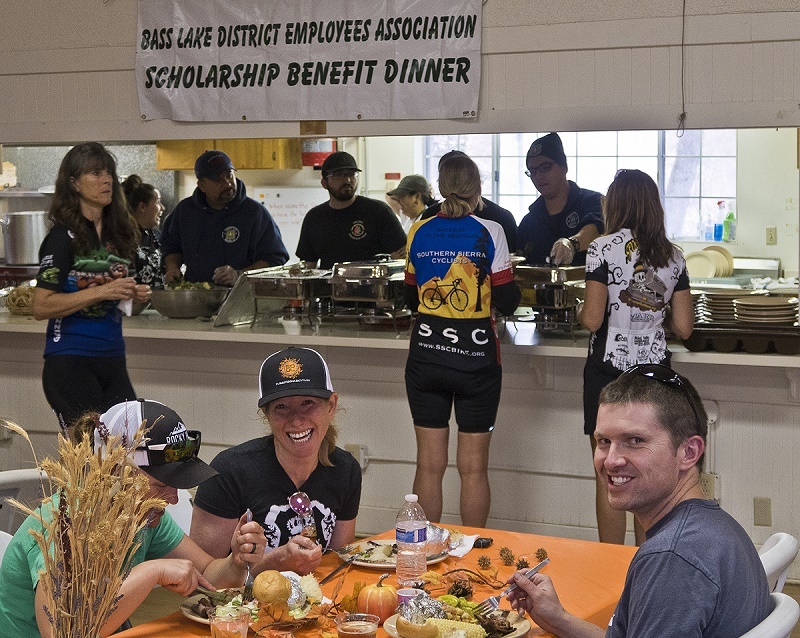 Amateur Radio operators are needed to assist in providing radio communications for the Bass Lake Double Century Bicycle Ride. Various locations around the Central Valley. Nominations for the Clovis Amateur Radio Pioneers (CARP) Board of Directors will be taken the month of September. There are four positions up for (re)election for the 2019-2020 term. Elections will be held at the November Annual Business meeting. To nominate someone or yourself, please complete the CARP Board of Directors Nomination Form. In June, CARP participated in the ARRL Field Day event. One of our member’s spouse recorded this video of me making a few contacts on the HF Phone station. As you can tell from the video my voice was not up to contesting strength. This was just a month after having surgery and as a result I temporary vocal chord paralysis. I guess I can still make the contacts with no voice! AE6GE Operates at CARP Field Day 2018. Courtesy of Candice Egan. CARP Board of Directors Meeting will be held Thursday, September 20, 2018 at 7:30 pm at the Clovis Police Department Community Room, 1233 5th St, Clovis, CA 93612.